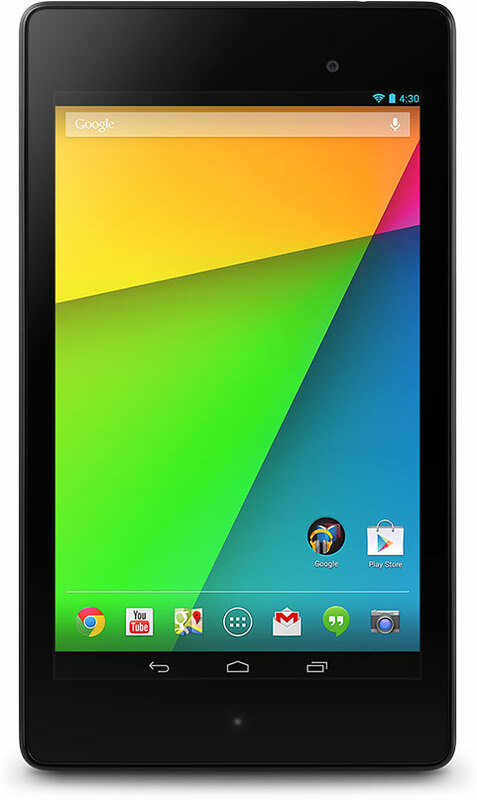 Now Google has finally woken up to the touch screen woes being faced by the users of the new Nexus 7 and confirmed that an Android 4.3 update with a fix for the touchscreen bug is going out now. So as I write the update having the fix for the touch screen bearing build number JSS15Q is starting to hit devices right now. This was confirmed by Paulw of Google who was answering the thread queries.